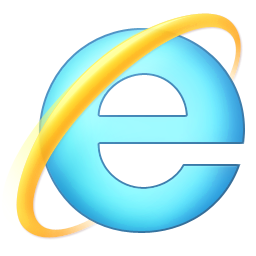 Internet Explorer 6 was released on August 27, 2001 and looks like Microsoft really want everyone to stop using IE6. Its been 10 years and still now people are using internet explorer 6 although the usage has decreased considerably.The below stats shows the recent usage of IE 6 around the world. As Microsoft said “10 years ago a browser was born named Internet Explorer 6.Now that we are in 2011,in the modern era,its time to say goodbye ” So why are you waiting for Download Internet Explorer 9 Stable Version.